Synchronize or transfer the contacts from computer or SD card to Android phone. From your Nokia, go to contacts, Press option to select Mark all or Mark(for particular contact to copy) and Copy marked contacts to SD card by selecting Copy to SD card. (Note the options and their label may vary from phone to phone). If you don’t find this options, try to copy contact with the help of Nokia PC suite installed in your computer. Here is the way to do the same. a.) Install Nokia PC suite, and Connect it either via Cable, Bluetooth or Infrared. b.) 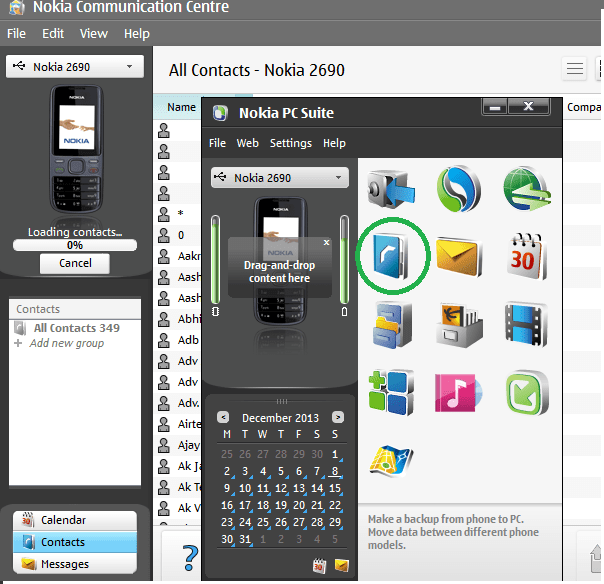 Click on Contacts icon, which will display all your Nokia phone contacts. In the new window opened i.e contact books, copy all the contact by pressing Ctrl+A(for windows) and then paste it to a separate folder. This will complete first step, to transfer contacts from Nokia to Android. 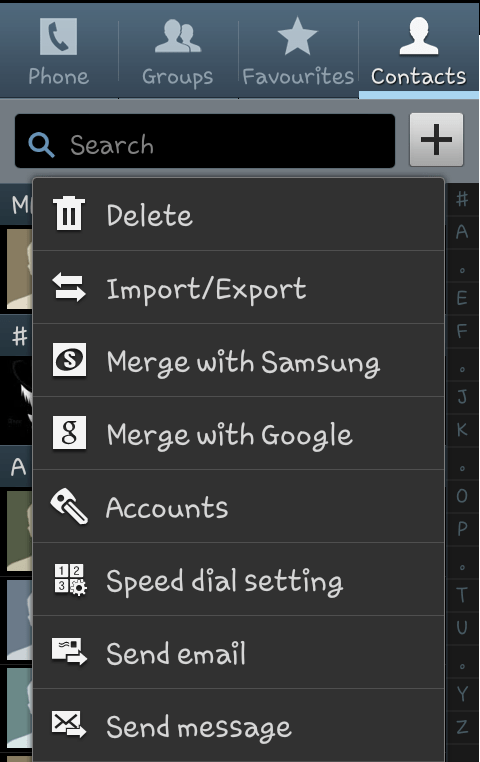 If your contacts are copied to SD card, then mount that SD card to Android phone and Select phone icon. Click option to press Import/Export label -> Import from SD card -> Phone, which will detect your all .vcards available in SD card and import the same into your Android phone. If contacts are copied to Computer or laptop, copy the folder consisting of .vcards to phone, that you created in first step, via, USB or Bluetooth or WiFi and import the contacts as described above. 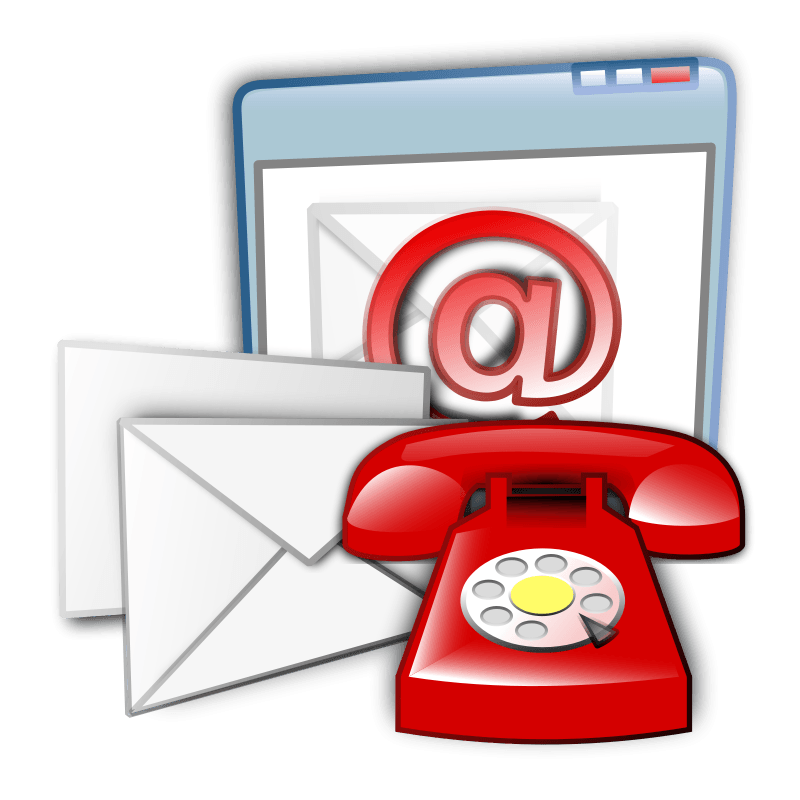 You can also import the contact to Google account and then Synchronize your Android with Google account, which will directly import contacts to Android phone from Nokia phone. Do you have new trick to Transfer contacts from Nokia to Android, do let us know by commenting below. Your questions and suggestions are always welcome. Thanks a lot …..it work perfectly for me…. Kindly provide information how to transfer contacts from videocon v1675 to yu-yureka android phone. it creates only csv not vcf files.